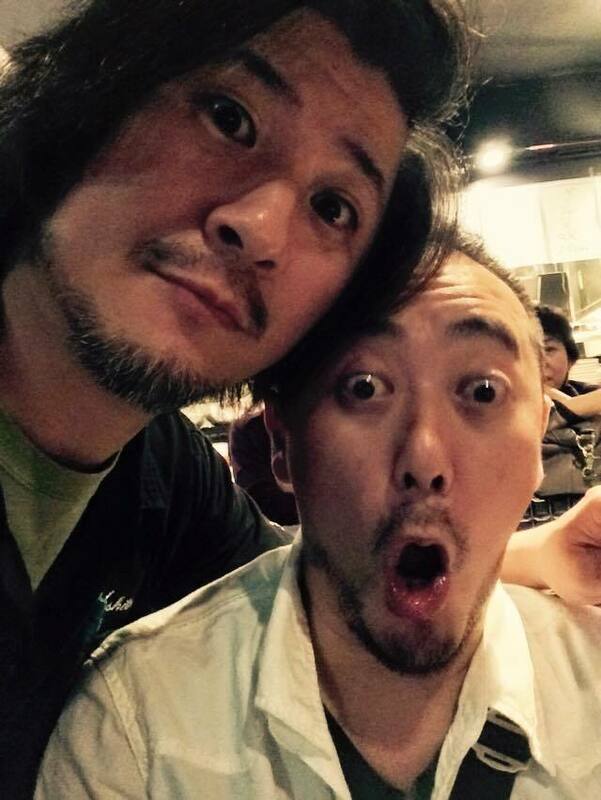 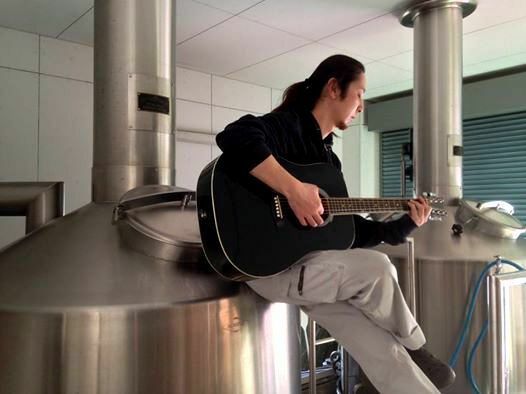 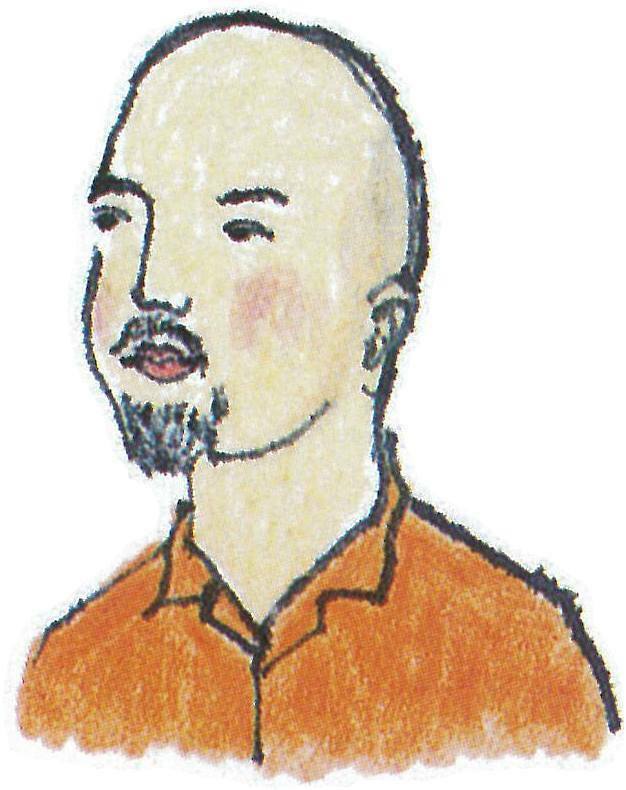 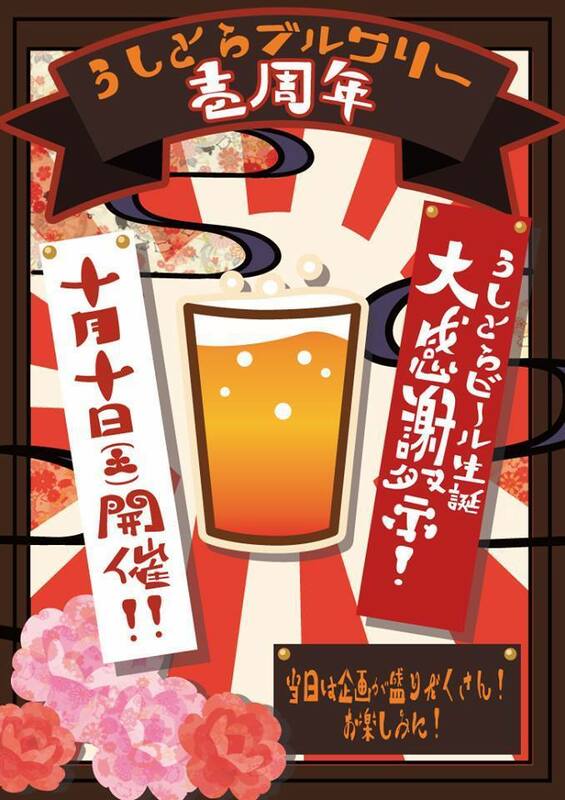 Come join us to celebrate tapping the last 2 kegs of the collaboration beer made by Uetake-san from Ushitora and Matt McClung from Schooner EXACT. 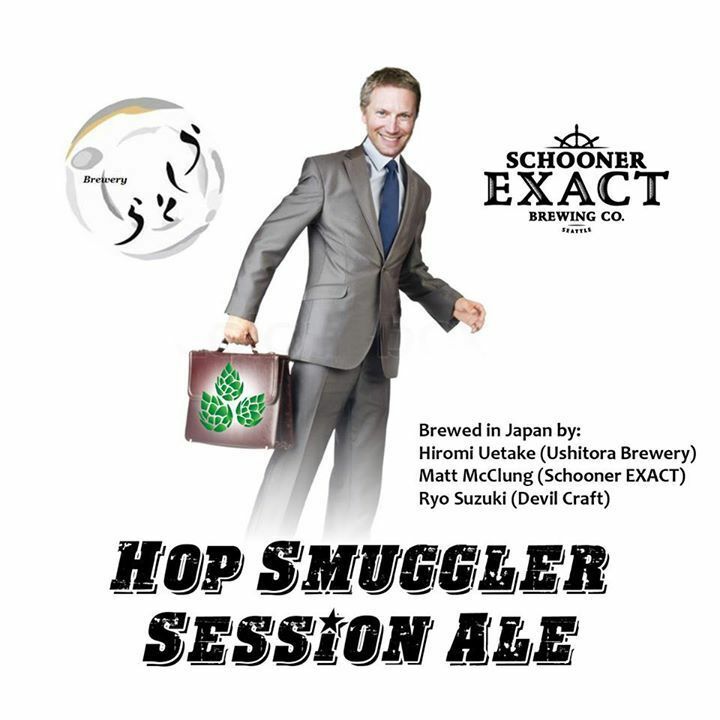 This beer is made with hops brought by Matt from Washington. 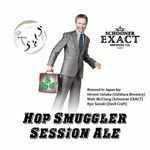 The Hop Smuggler was sold out immediately after release- don't miss this chance to try it for the last time! 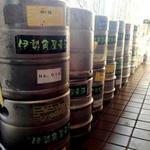 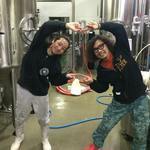 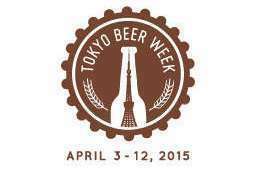 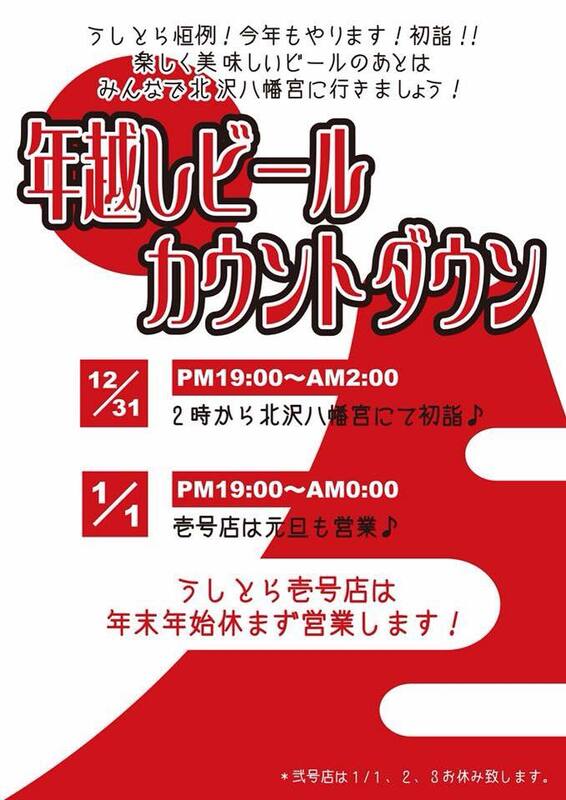 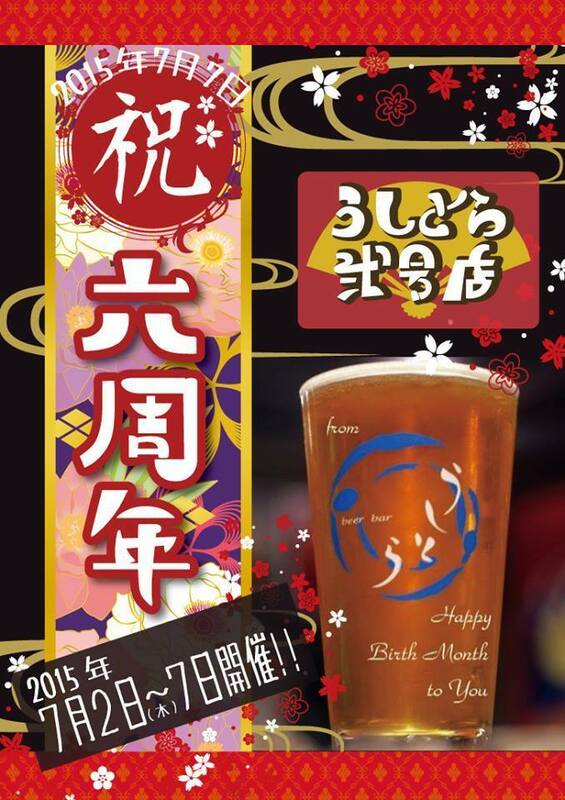 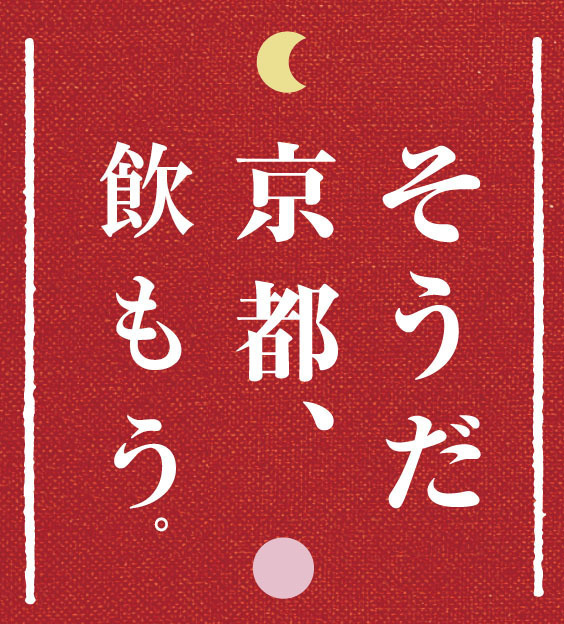 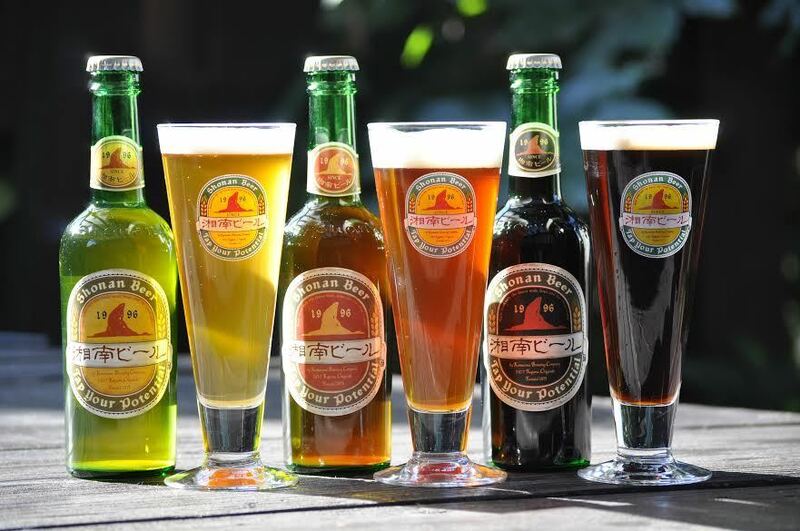 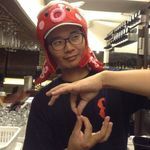 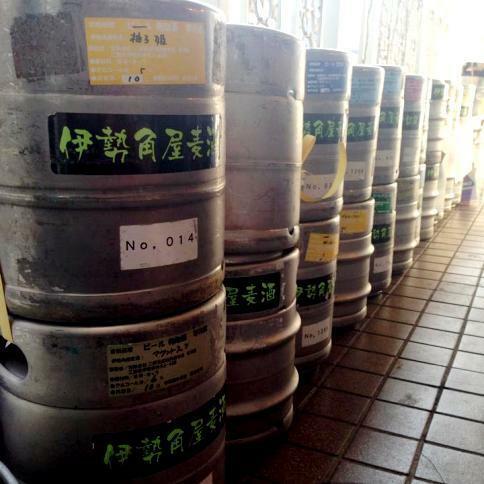 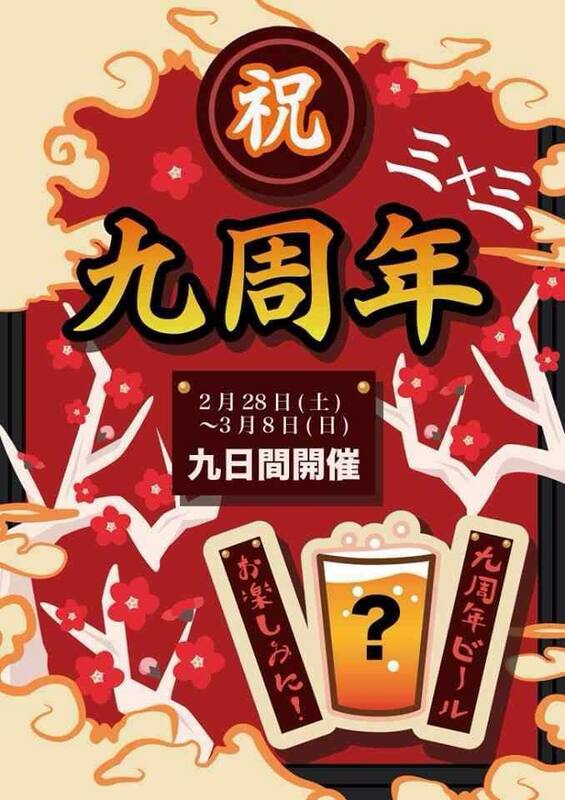 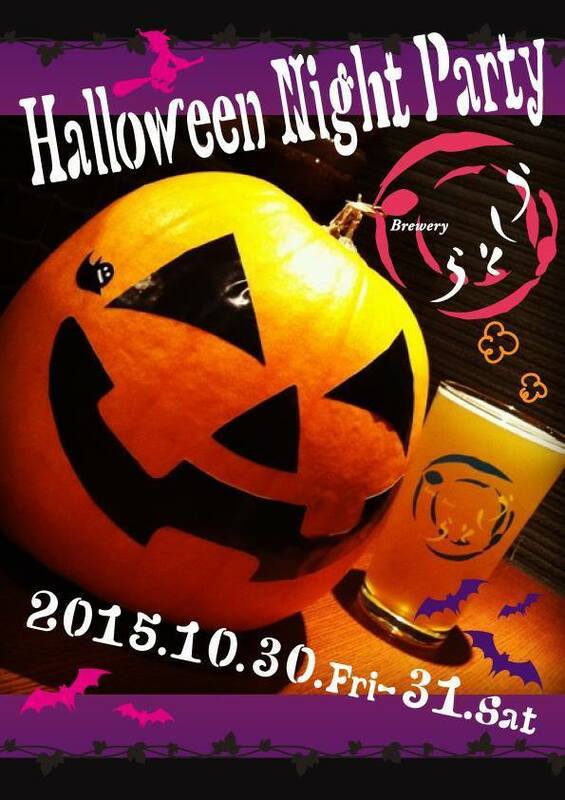 We'll be featuring several Schooner EXACT beers and host a janken competition to give away prizes as well.